Romy is responsible for ensuring that VWW communicates effectively with its many constituencies and provides oversight for the organization’s communication systems and activities. She comes to VWW with experience in graphic design, illustrating, marketing, and consulting non-profits. 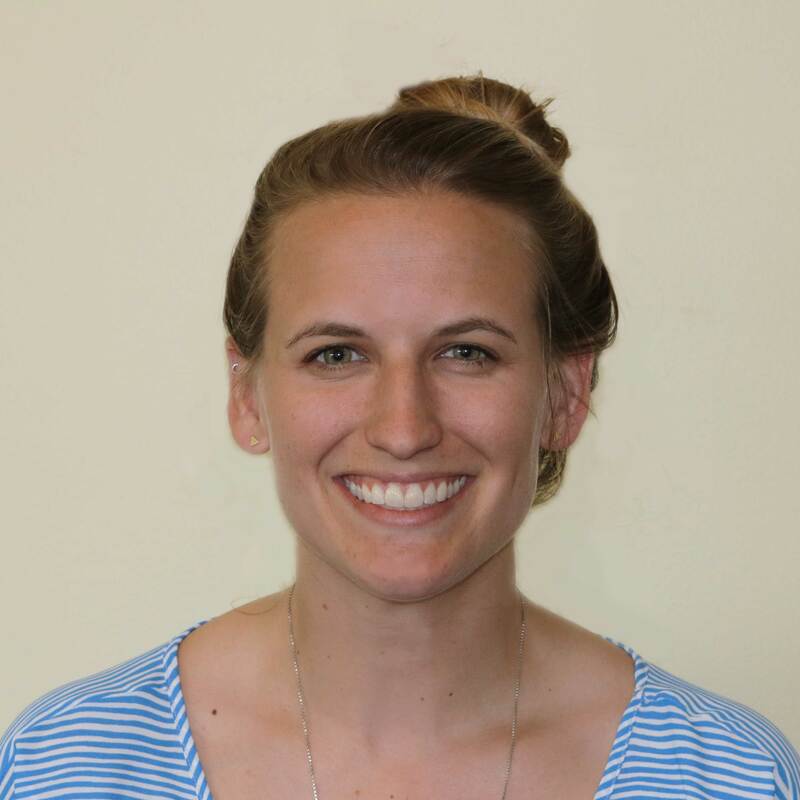 Romy is also an accomplished canoeist and taught in outdoor education for over two years before moving to Vermont. Outside of work, you might find Romy hitting the trail, working on her kid’s book, or spending time with her friends and family.